Be certain your clinical documentation is accurate and complete. Uncover the facts contained within your clinical documentation. Protect your organization against compliance risk. Securely view your records and reports anytime, anywhere. The staff at Excelas is driven by their mission to positively impact the way healthcare is delivered. By taking on the complex and laborious task of medical record organization and analysis, we help keep our clients’ resources invested where they belong — in patient care. We believe our biggest strength is our people. 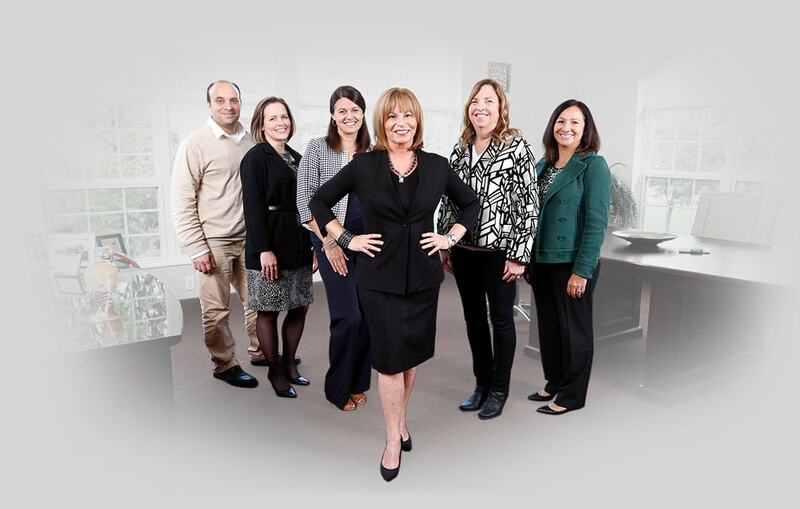 Led by Founder and President Jean Bourgeois, our staff is comprised of health information specialists, legal nurse consultants, quality assurance reviewers, client service professionals, and IT developers based in Cleveland, Ohio, and serving healthcare organizations nationwide. Guided by client feedback, we designed an easy-to-use, web-based software to securely store, view, and sort records and reports. Operating from an established service commitment, we deliver work products on time. Our average organization turnaround is 2 weeks. We have a quality review process to ensure our clients’ records and reports are always accurate and complete. The diverse mix of highly qualified staff at Excelas is unparalleled in our industry. Our experience covers a wide range of medical specialties.